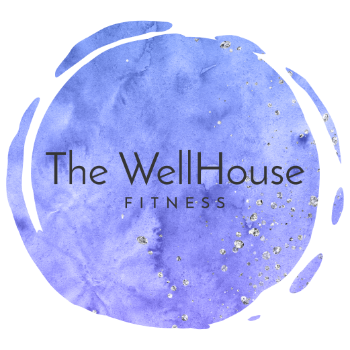 WELCOME TO THE WELLHOUSE FITNESS STUDIO! The WellHouse Fit is a social fitness studio that specializes in Pilates, Bounce Fitness, and general movement. By offering these methods of fitness, we are able to provide our members an intimate opportunity to have a multi-pronged approach to their fitness and health goals, but also a place that will grow wonderful friendships, comfort, and good vibes. Let's just say that often our tribe, after a killer class will celebrate together that they didn't die. They made it together. Our studio community is more than just fitness, it's a lifestyle. Our instructors, will provide guidance to help our clients COMMIT to their goals, find the much needed BALANCE, and leave with that GLOW that everyone loves after a great workout. Come and experience our dynamic, certified, and highly trained instructors today - you will leave us feeling better, more productive, and more connected not just with yourself, but with others who are right by your side..
Hey Parents, drop your kids of at the amazing Bizikids next door for a FREE HOUR while you are at The WellHouse! We would love to hear from you! Let us know if you have any questions concerning what we offer, pricing or scheduling!